plagiarist: Well, this is awkward. 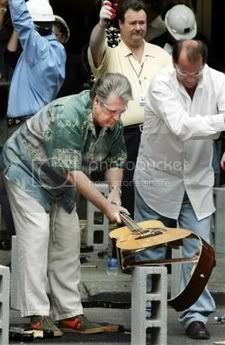 Poor Brian Wilson. Poor Hard Rock. bad cinder block... bad! bad!